1969 Jim Nyssen becomes full owner. 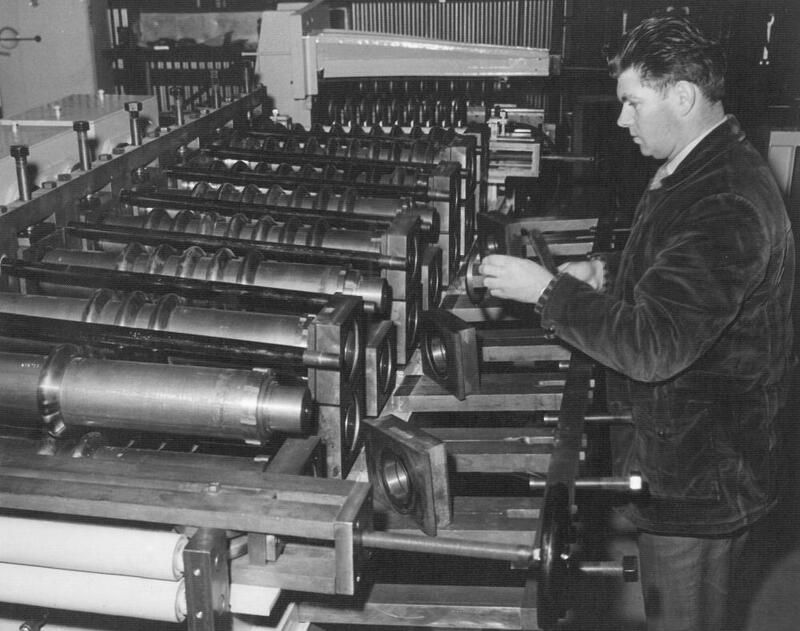 The first helical lock-seam pipe machine invented and produced. And the Mechanical Raspberry Harvester unveiled.